Welcome! Honeysuckle is a family owned business that has been running in the Sydney region for almost 40 years. Our aim has always been, and will continue to be to provide the highest possible level of service and quality plants. 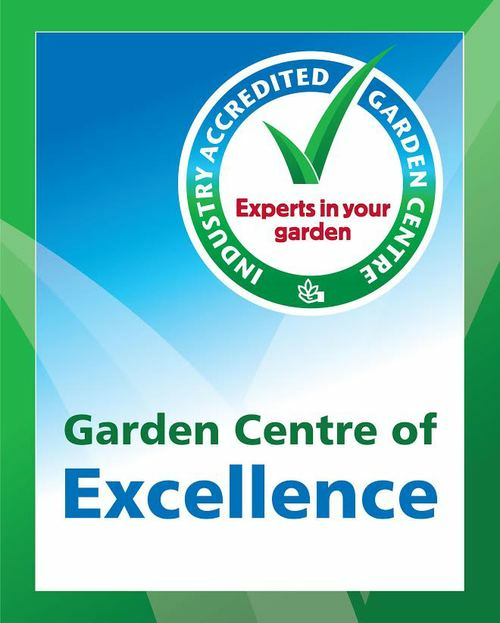 As we continue to grow we aim to uphold the high standards that have over the years made our Bondi Junction store a Garden Centre of Excellence, a qualification have now achieved at our new Mosman store, in addition to receiving four Nursery & Garden Industry Association awards over the last couple of years. 2016: Mosman location Awarded Best Large Garden Centre in NSW 2016 and Best Retail Nursery in Australia 2016. 2017: Mosman location Awarded Best Retail Nursery in NSW 2017 and Dural location awarded Best Small Production Nursery in NSW 2017.